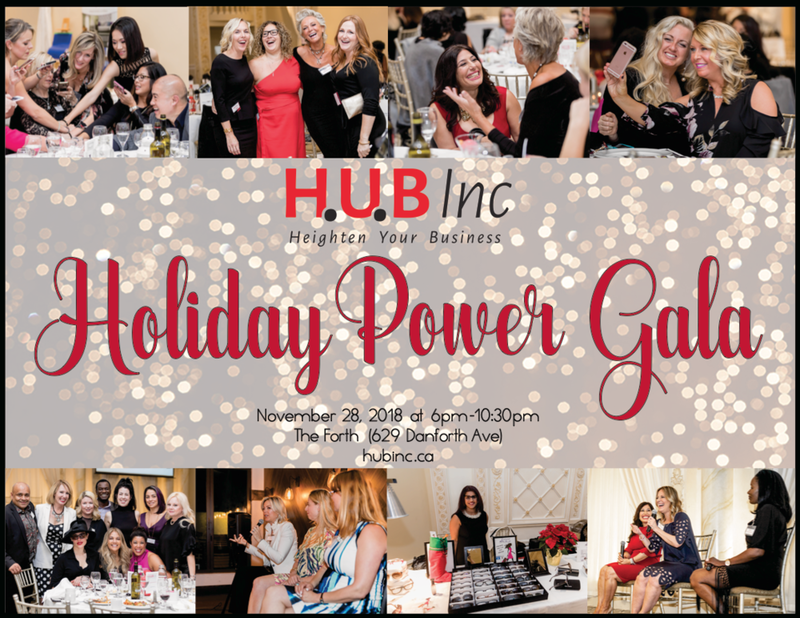 Get ready for a fun, informative and interactive night at our Annual H.U.B Inc Holiday Power Gala. We are assembling 3 brilliantly inspiring entrepreneurs – women who have built the idea of joy and celebration right into their businesses and who look at work as an everyday opportunity for living their very best lives! It will most definitely be a night to remember – with these incredible amenities included: a VIP private room, 4-course gourmet meal, fine wines, and a H.U.B Inc signature cocktail – all included when you register for this extraordinary event. And – as always! – plenty of H.U.B Inc swag and surprises! Jennifer Ettinger : President of Pink Dreams INC. Social media PR. In 2018 Jennifer was awarded CV Magazine's 2018 Social Media Specialist of the Year and inclusion in Optimyz Magazine's Top 100 Health Influencers in Canada. Tosca Reno is a New York Times best selling author and has penned 15 international best selling books on the subject of Eating Clean™. Tosca is a health and wellness expert who went from obese to cover girl at the age of 40. Mandy Gilbert started Creative Niche in 2002 with $8,000 and now does more than $10 million in sales. 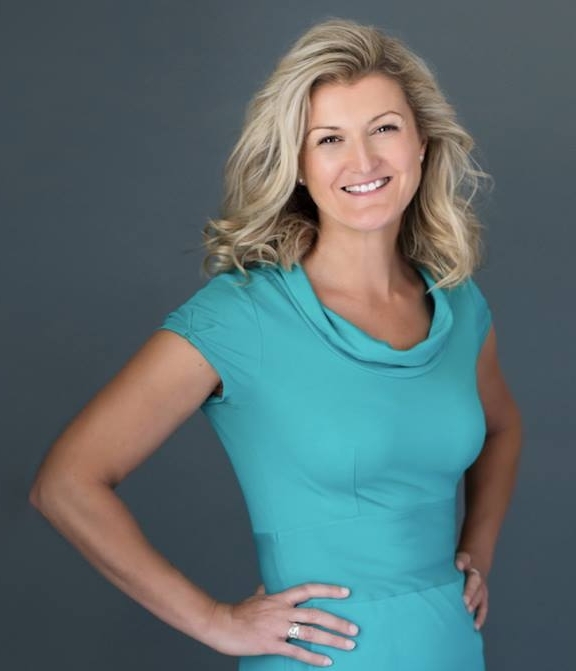 Mandy Gilbert is an entrepreneur, CEO, innovator, philanthropist, keynote speaker, writer and mom based in Toronto. Having built two international businesses from the ground up. A firm believer in the principle that life is too short to spend time doing a job you don’t love, Christine set up her own business in 2002, and has not looked back since. Following the birth of her first child, Christine became aware of a lack of sports activities for pre-school children, and set up “Little Kickers”.